Thanksgiving, a time when we reflect on all of the things we are grateful for, and most with a big meal. We have a few places listed here that will be feeding all that come on Thanksgiving Day. Randy Sams Outreach Shelter will be serving a nice Thanksgiving meal to all that come, (not just shelter residents), from 11:00 am to 1:00 pm. 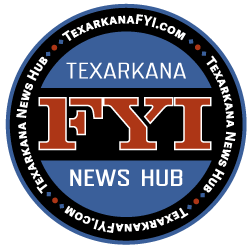 RSOS is located at 402 Oak Street in Texarkana, Texas. We have just been blown away by the kindness of the community this year, and want everyone in the community to know that we would love to have them join us for lunch, not just shelter residents. So many great people and businesses have have really stepped up making donations to make sure that everyone can get a good meal. We have had turkeys, hams, and I have my husband in there cooking dressing now. We want everyone to know there is no reason to be alone on Thanksgiving, we would love to have them. The shelter is always in need and will always be able to take your donations, or if you would like to volunteer, reach out to Glenda Thrash at 903.278.7760. The Salvation Army will be serving Thanksgiving Dinner for the community Thursday evening at 5:30 pm at 400 E. 4th Street in Texarkana, Arkansas. (They are still in need of Turkeys and Hams). A few restaurants are also offering free meals. China King is serving free meals all day today (Wed. 11/21/2018). 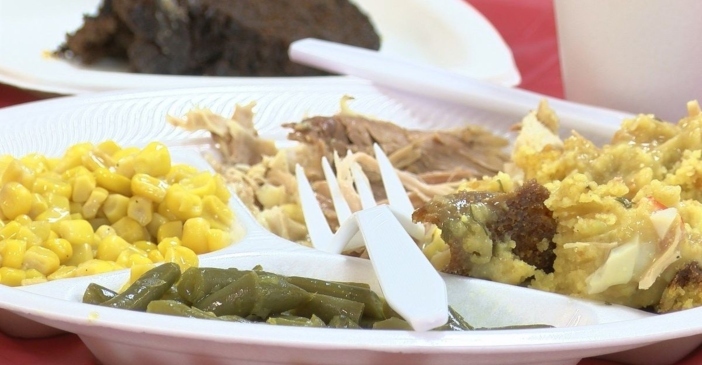 The Potato Patch on Stateline Avenue will be serving free meals from 11:00 am to 2:00 pm on Thanksgiving Day.